Connecting People to People and People to God. 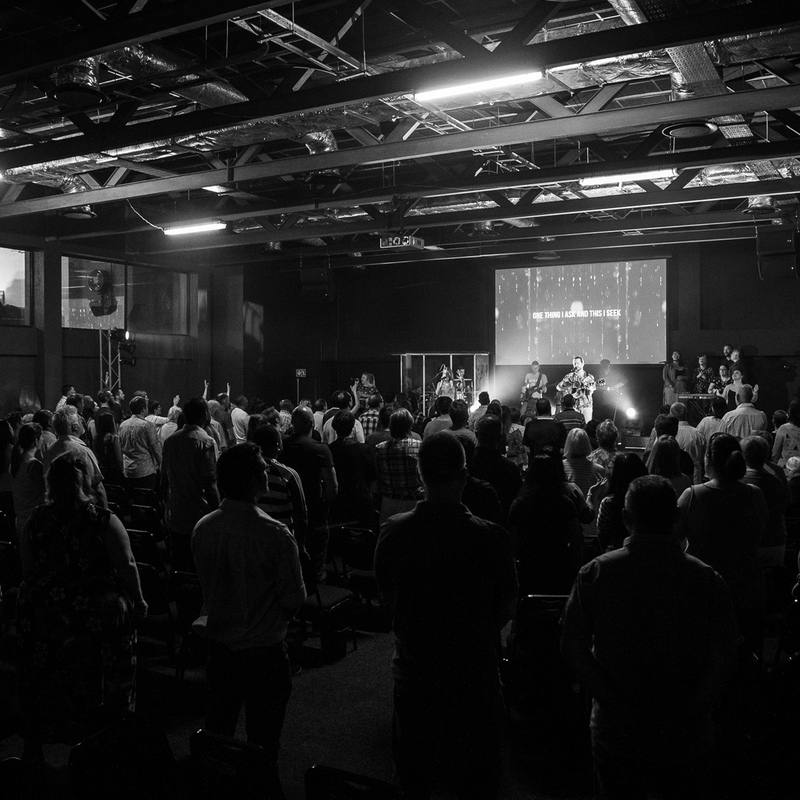 Urban Edge is a dynamic, relevant, Christ-centred church that seeks to lift up the name of Jesus and see peoples lives transformed through connecting people to people and people to God. We preach Jesus through inspirational and practical Bible teaching that offer a message of hope and new beginnings. We believe that every community deserves a great church and we seek to be that church, who through our programs can help lift up and meet the needs of people in our communities and beyond.